Contractor's Special! 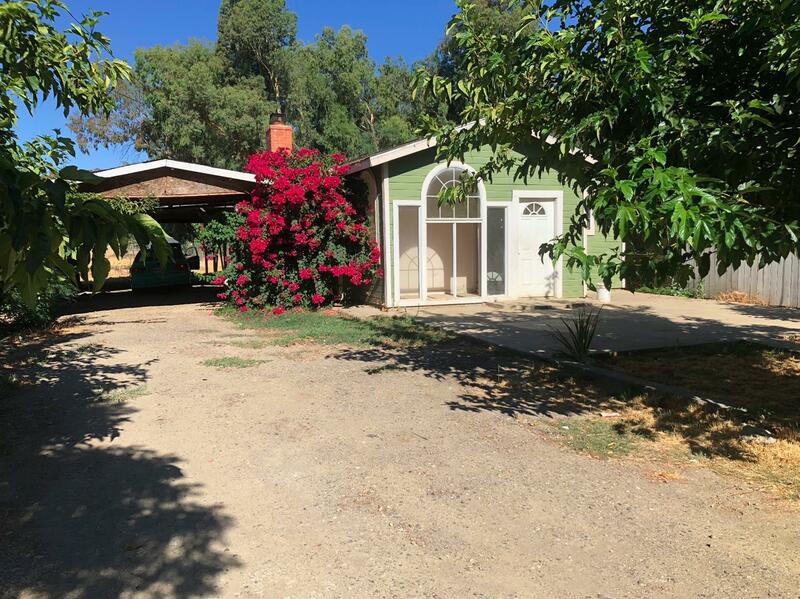 Here's your chance to own a small piece of the country - located on 1/2 acre parcel - this stick built home just needs some TLC and could make a great place to call home. Alley access to the back so you can park your toys easily.